Loyiso’s current exhibition at Eclectica Contemporary has come at a time in the artist’s life when his own mortality has been mirrored and etched by very close personal experiences. This has automatically created a deep impulse to reflect philosophically and spiritually on the nature of reality, and more profoundly, his flux between emotional challenges and his attempt at rationalizing what it may mean. Come and meet the Artist on Friday the 15th of February at his Walkabout at 11:00am at our Gallery, 69 Burg St, Cape Town. 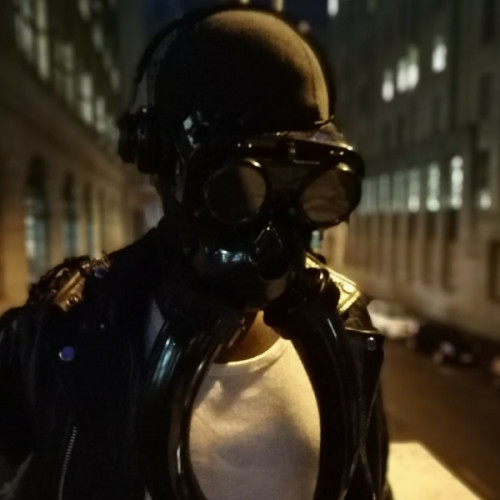 Later that evening you can catch the Artist in performance again as he will be active and live in the space from 18:00 as part of the Investec Cape Town Art Fair Gallery Night program. Loyiso Mkize is also responsible for the captivating Mural at the Zeits Moccaa which he did as a live performance too, so if you missed that, be sure to join us on Friday evening!